STI has created the all new sharp looking HD8 wheel with a new blade-style design. This eight spoke wheel has two finishes - machined or dark grey. 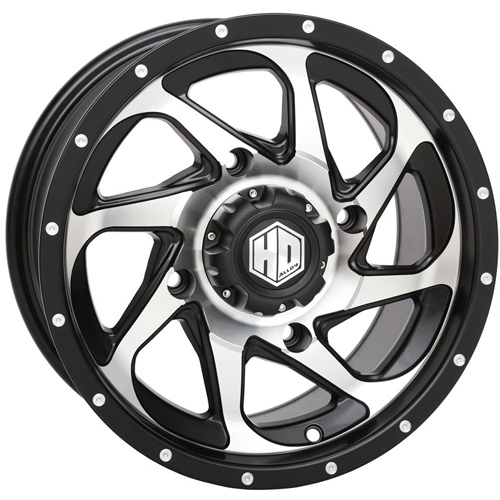 The STI HD8 wheels include a pre-installed valve stem with a matching black stem and cap. Its lug holes are enlarged to allow the use of a 17mm hex lugs.